Slowly but steadily petrol is losing ground and taking everyone else down with it. Petrol prices have grown at an exorbitant rate and unnerved almost everyone. The sheer increase in prices has led to some significant domino effects. Diesel is now being looked at as a viable option, now more than ever, to be the replacement for petrol cars. And why shouldn’t it be? Diesel provides a better fuel economy and this translates into better mileage. Diesel produces a better torque at the axles for the same said amount of petrol. Hence diesel is as they say, ‘in’ at the moment. Car companies are now shunning production of their petrol units to make for their diesel investments. New diesel models are coming up by the dozen and are constantly making the auto making world’s headlines of being extremely fuel economic. But this however, has spelt doom for some production houses. Petrol cars are seeing an exit, and it’s not a cushioned one, they are crashing out! 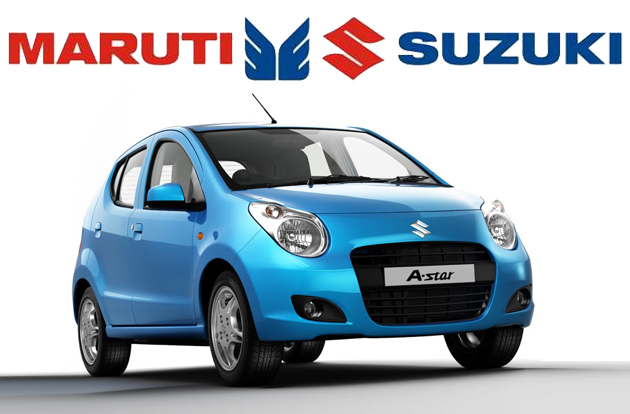 This is the case of India’s largest automobile manufacturers, Maruti. They are doing all that they can to boost their sales for petrol cars. Maruti Suzuki petrol cars are looking down the barrel. So the company has, (with much thought and much unwillingness) decided on giving the green light to the dealers. They now have the freedom to have higher margins in their dealerships. With petrol car sales at an all time low, drastic measures are being taken to curb losses. The hiked margin has now shot up to 10 percent, on petrol run cars. This comes around to be between Rs 1000 and Rs 2000 extra on the petrol cars. The amount varies from model to model, but is generally between the above mentioned range. Now let’s break it down to explain the reasons for such a move. Firstly, any news that would hint at the benefits of sticking to petrol would get a certain percentage of head’s to turn. Now after that, a higher margin would influence car consumers to go for the much talked about petrol cars. More so, with such a big margin of ten percent, it’s definitely going to sway customers who couldn’t still decide between the two fuels. And last but not the least, the dealers can now use the ‘600km’ magic number to their advantage. If you are not one of those people who take your car out frequently or don’t have a fascination for long drives, then (the dealers would concur) the petrol run car is your best bet; since if the car runs less than 600 km in a month then it’s bad investment to go for the pricey diesel engine. The cars that are going to go for the petrol higher margin of Rs.1000 are the Maruti Wagon R, the Maruti Estilo and the Maruti Alto. Whereas, the Maruti A Star petrol variant is going to provide a Rs.2000 higher margin. Maruti Suzuki has played its move, now time would decide on its genius.